Image Courtesy of Amber Porter, used with permission. 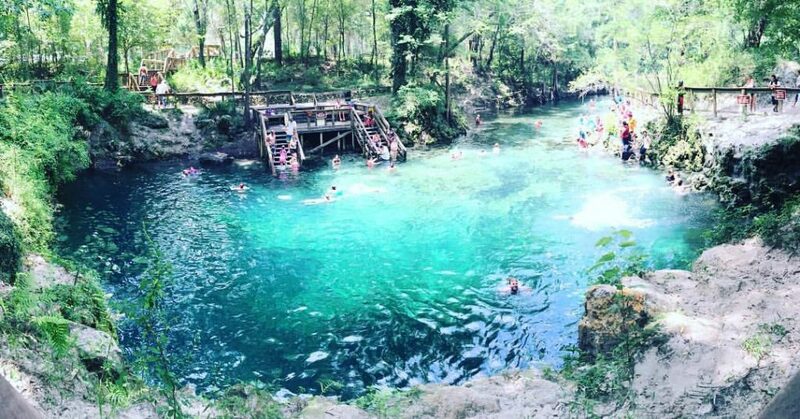 The North Florida Springs Alliance (NFSA) is having its 2017 Eco-Day at Madison Blue Springs State Park this coming Saturday, March 18, at 8:30 AM. For more information, please check out the event at the NFSA’s Facebook page. Image Courtesy of Monica Allen, used with permission. 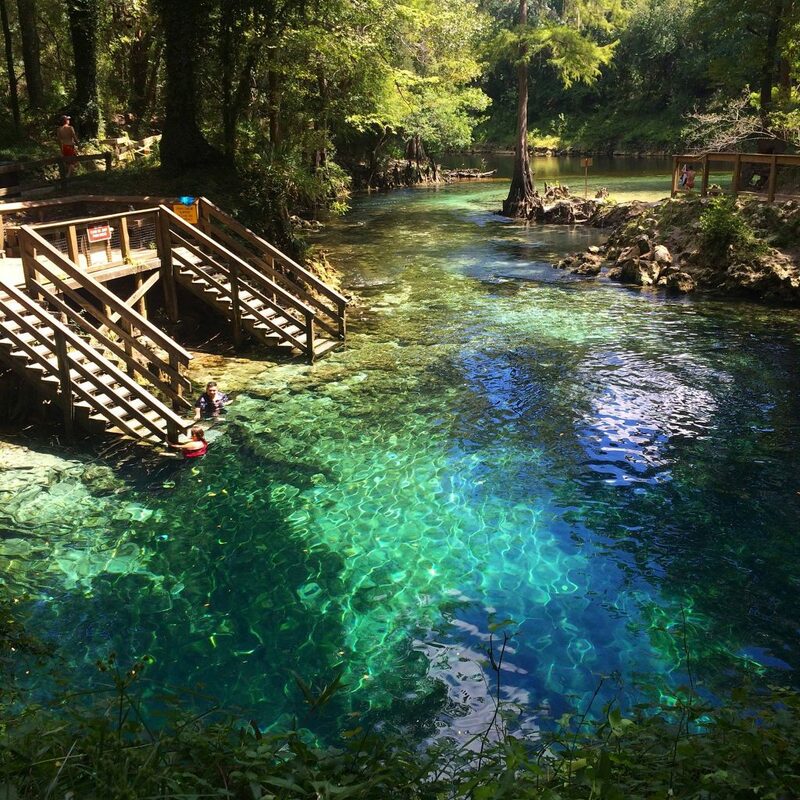 This entry was posted in Basins, Caves, Conservation, Florida Topside and tagged conservation, FL, Florida, Madison Blue by Mer. Bookmark the permalink.